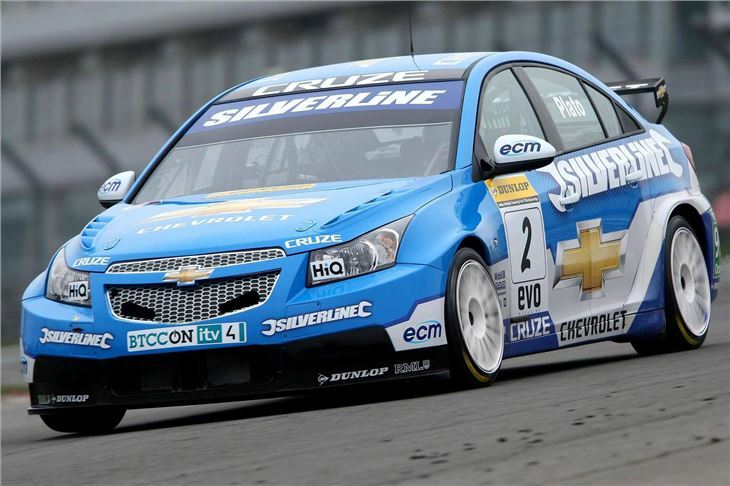 ITV has revealed that the number of people watching its coverage of this year’s Dunlop MSA British Touring Car Championship is up by a staggering 34.6 per cent on average over 2010. 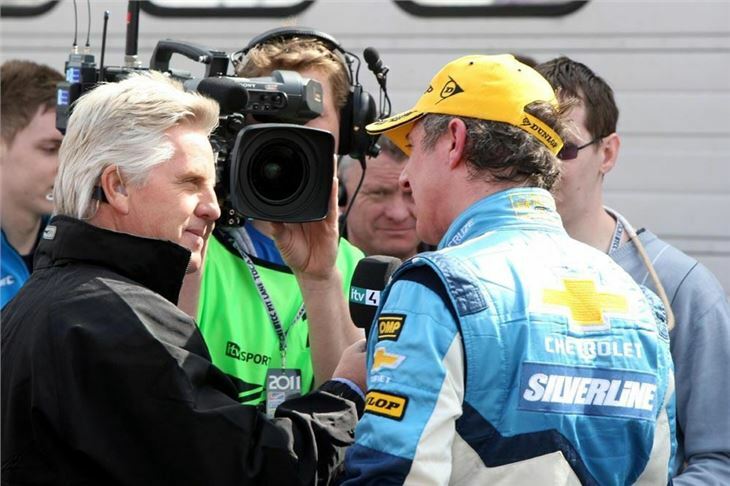 Official figures from the Broadcasters Audience Research Board (BARB) show Brands Hatch’s opening event of 2011 (3 April) attracted 21 per cent more viewers than the Kent circuit’s corresponding round from the previous season. Donington Park’s (17 April) ITV audience was then 27 per cent greater than that which followed the action at the Leicestershire circuit last year. 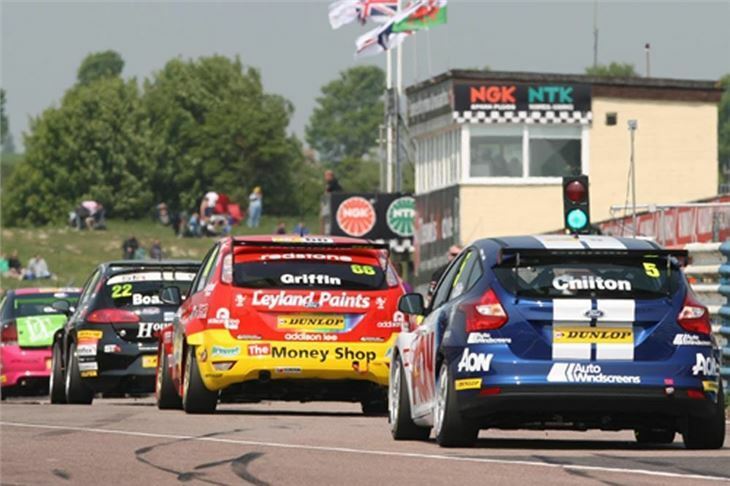 There then followed a massive 56 per cent increase in viewers for 2011’s third round at Thruxton (1 May) when compared to the numbers of those who watched coverage of the Hampshire circuit’s BTCC fixture 12 months earlier. 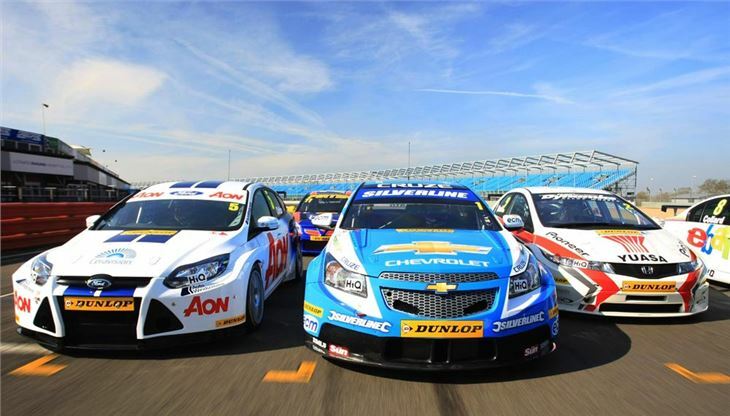 All ten BTCC race events in 2011 receive comprehensive live TV coverage on free-to-air channels ITV4 and ITV4 HD. 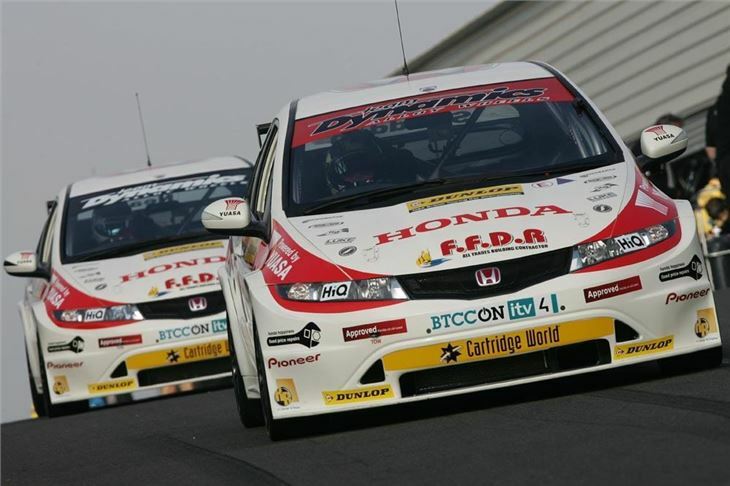 Each broadcast runs for a minimum of six and a half hours and includes all three BTCC races on the day as well as much of the action from the supporting categories. 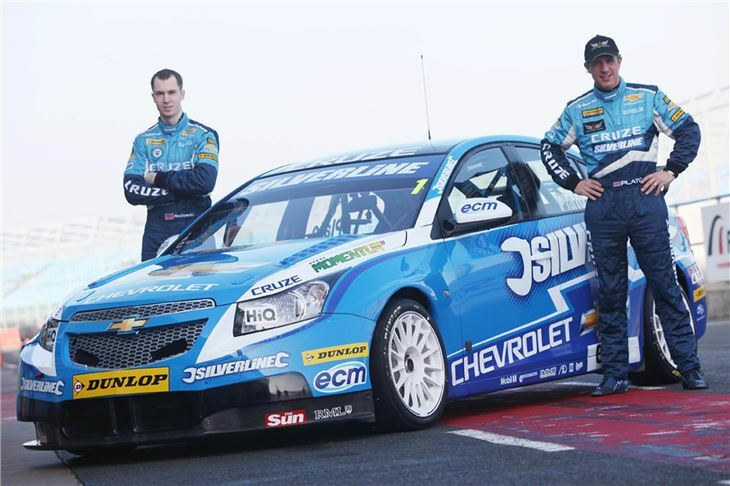 The next round of this year's Dunlop MSA British Touring Car Championship will be held at Croft Circuit near Darlington on 18th-19th June. Trackside tickets for that one from the www.croftcircuit.co.uk website or call the Croft circuit office on 01325 721815. In a separate press release issued on 26th May, TOCA issued the following technical bulletin to all its teams ahead of Oulton Park’s Dunlop MSA British Car Championship event on Sunday 5 June. 3. Regulation 5.2.21.1 is suspended; the first gear ratio for S2000 NA RWD cars is now free. 4. All registered cars running to Championship Regulation 5.2.23 are required to compete with a maximum boost pressure 0.05 bar lower than that permitted for each car on the TOCA Performance Monitoring Device at Rounds 7,8 & 9 (Thruxton). However the introduction of this revised boost limit remains suspended; the Administrator reserves the right to promptly implement this during the course of an event, if/when deemed required, given that the 24hr notice period provided-for in the regulations has now been communicated. *Technical analysis and data reviewed by: Paul Leeming, Chairman of the Engine Technical Review Panel, Peter Riches, BTCC Technical Director, Lee Owen, Owen Developments.